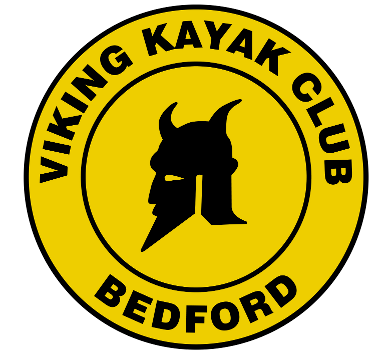 Want to become VIKING KAYAK CLUB member? Interested in slalom at VIKING KAYAK CLUB? Want to try other boating activities?